Query Letter Literary Agency – Helpful Feedback Needed! 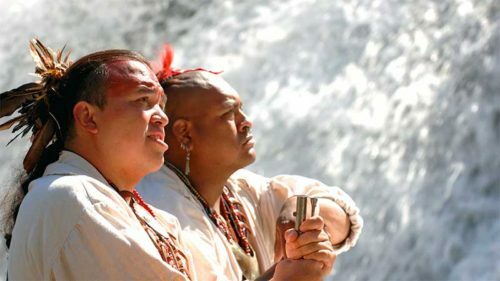 The blood trail began in Okefenokee Swamp centuries ago and history declared thousands of Cherokee Indians dead–but what if the history books are wrong? A Light into the Darkness is a completed Christian Fiction novel at 100,000 words and based on your special interests list on AgentQuery.com and your recent projects, my novel may be a match. Jessica lives each day with one purpose, to keep her father alive. Her mother wants him dead, but needs her daughter’s obedience more and dangles his life to get her way for thirteen years. Death takes her father after her seventh birthday. Unsure of what to do, her father’s soul appears and guides her into a world reserved only for the ageless . One of them, a young man, vows to protect her from his twisted twin brother and from the fiancé–both seeking her soul. Protecting her in on the sacred ground is easy, but no one thinks of the jealous rival who tricks Jessica to crossover the cobblestone path. Now in the hands of darkness and a prisoner in Hell, Jessica prays. It’s then she discovers not only did her mother arrange for her to marry a power-hungry shark, but a man who has the ability to destroy civilization. She has to get back into the world and to the swamp to warn the others—the war is coming. Not only is her life in danger and those she loves, but everyone with a pulse. 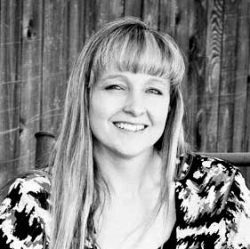 I’m a contributing member of the Colorado Springs Fiction Writers group since 2009, and a recent judge for a local high school writing competition. My first published piece appeared in Fresh*Ink, (a division of The Gazette—Colorado Springs, Colorado newspaper) on November 3, 2010, followed by two more articles in print editions. My short story, THE IRREVERSIBLE CATASTROPHE OF PROFESSOR BABCOCK, will appear in a publication with Steampunk Tales in late 2011. 2 Responses to "Query Letter Literary Agency"
I heartily second Jack’s kind and hopeful comments.